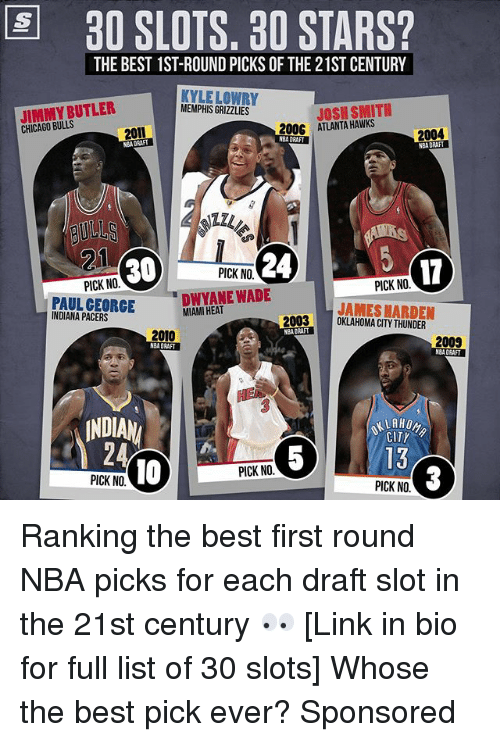 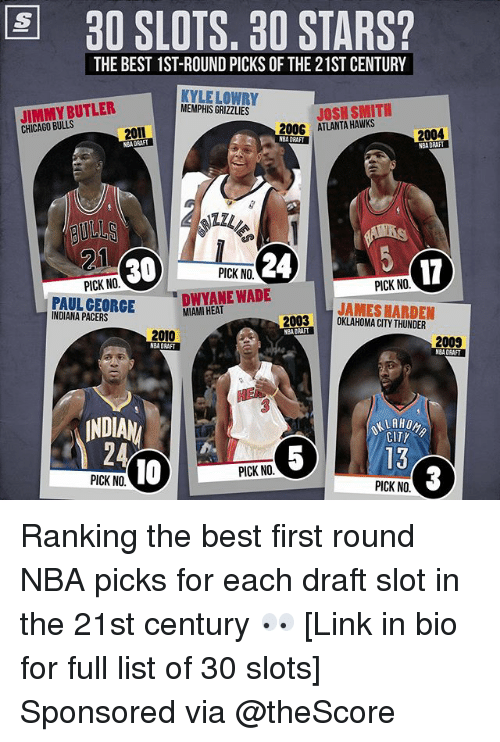 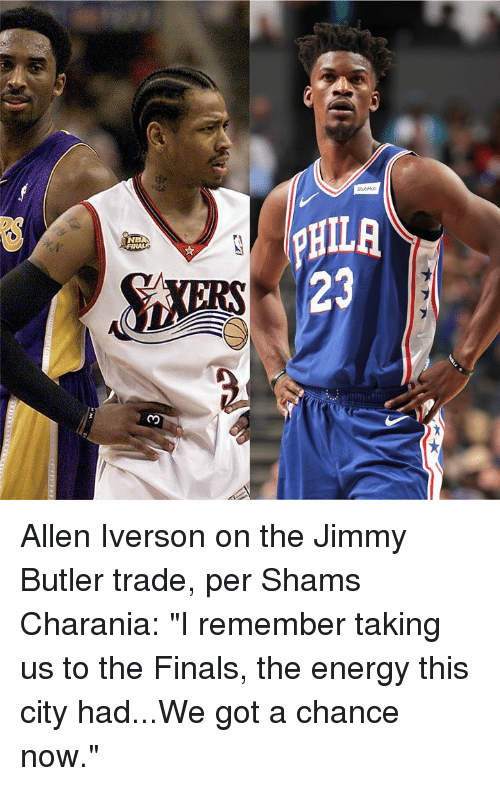 Allen Iverson, Energy, and Finals: SucHub NBA 23 Allen Iverson on the Jimmy Butler trade, per Shams Charania: "I remember taking us to the Finals, the energy this city had...We got a chance now." 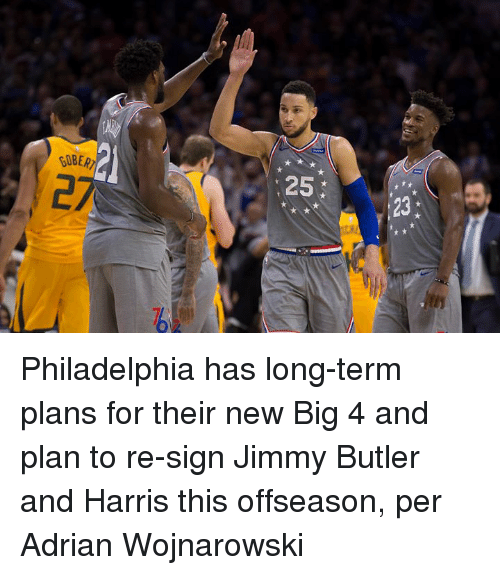 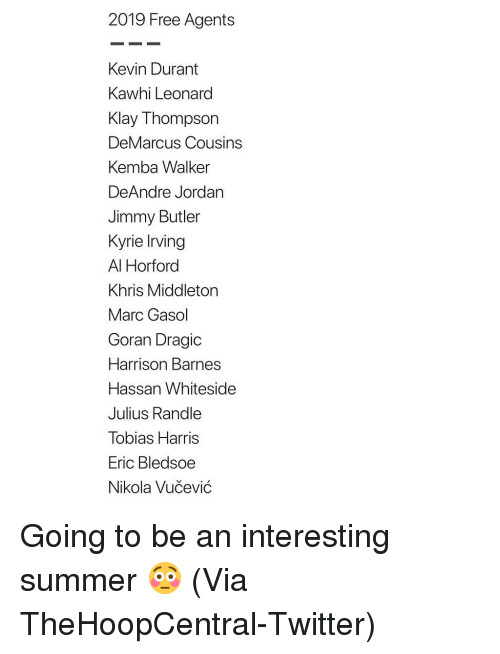 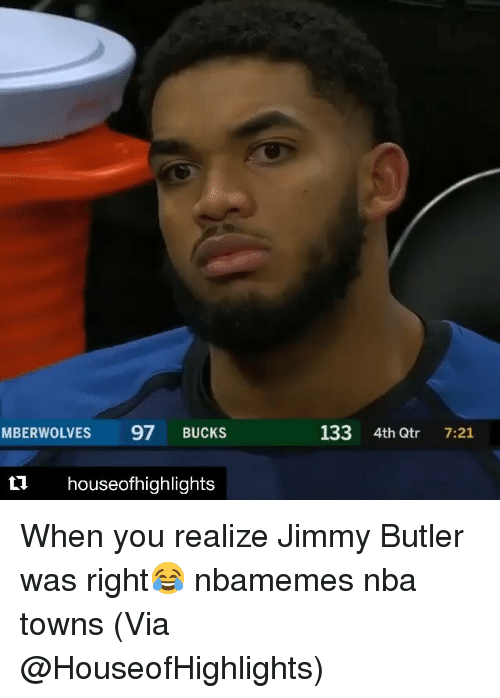 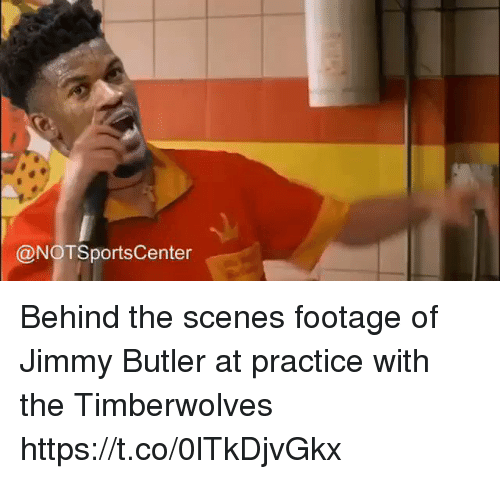 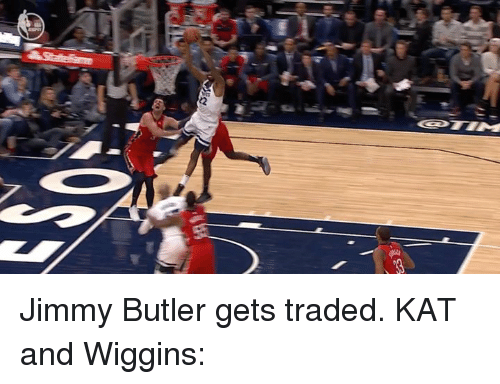 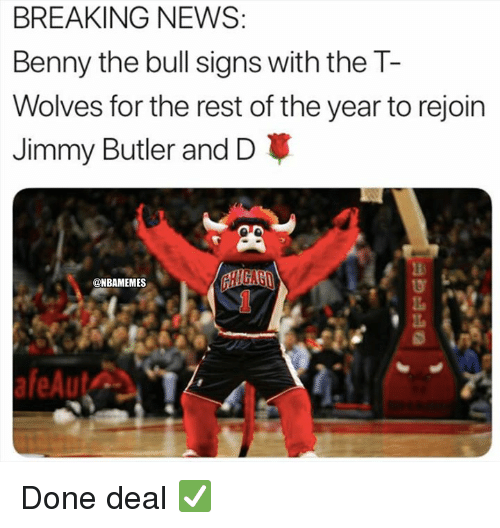 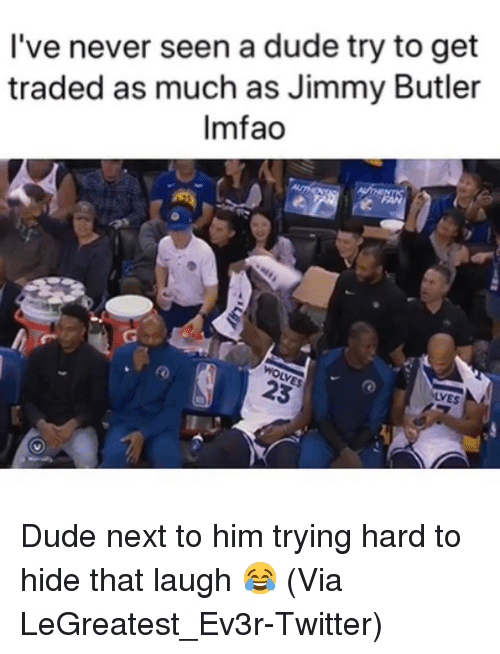 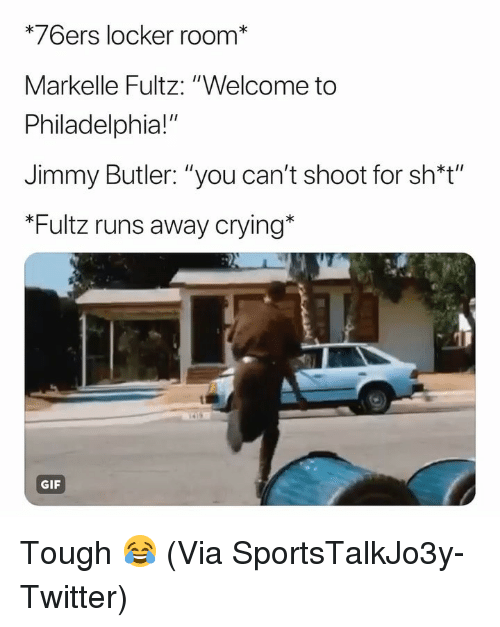 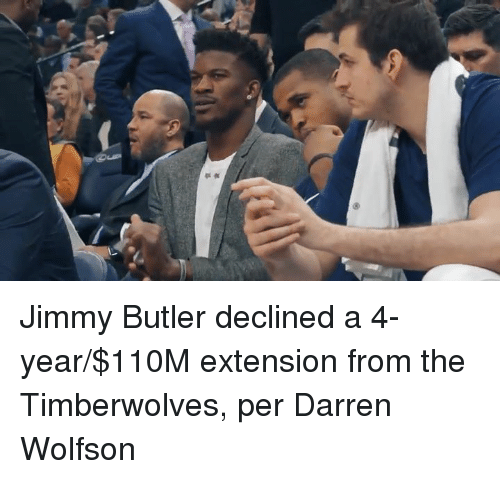 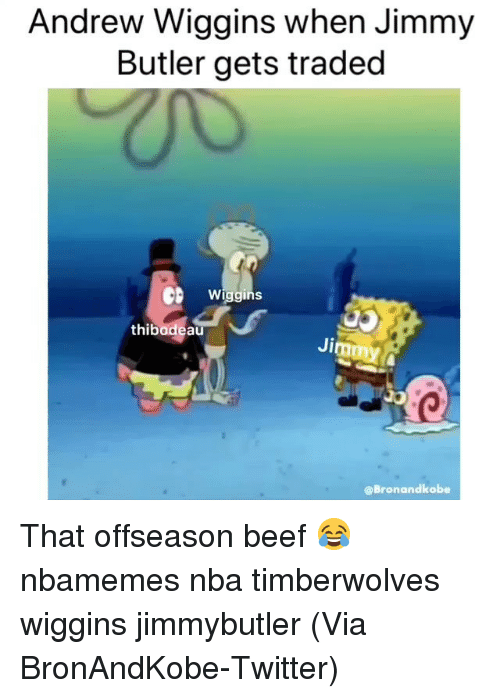 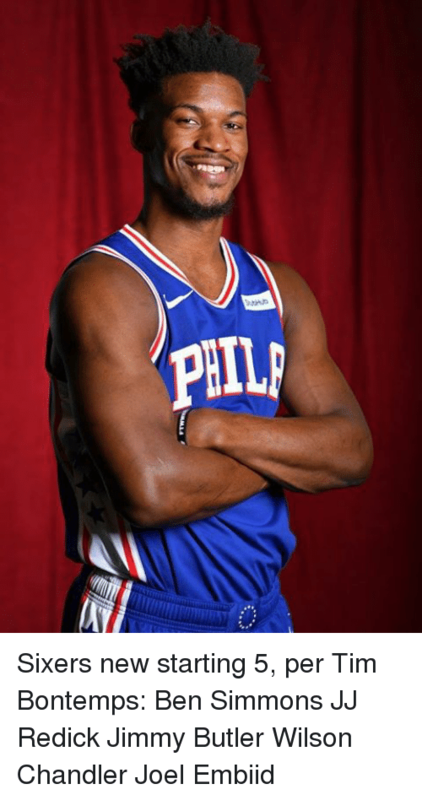 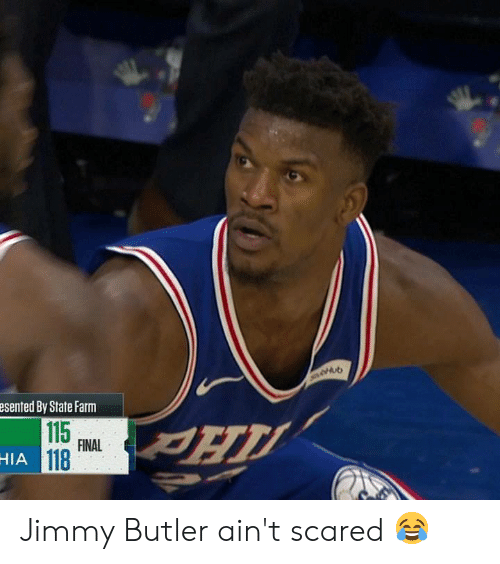 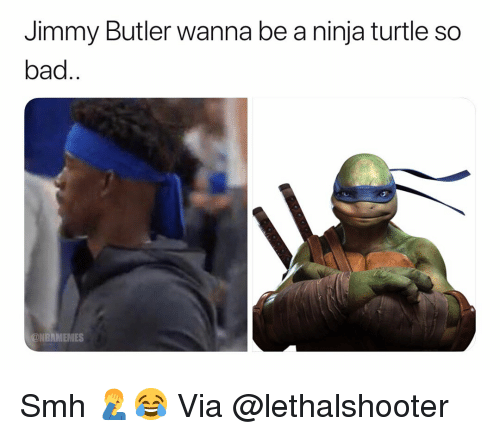 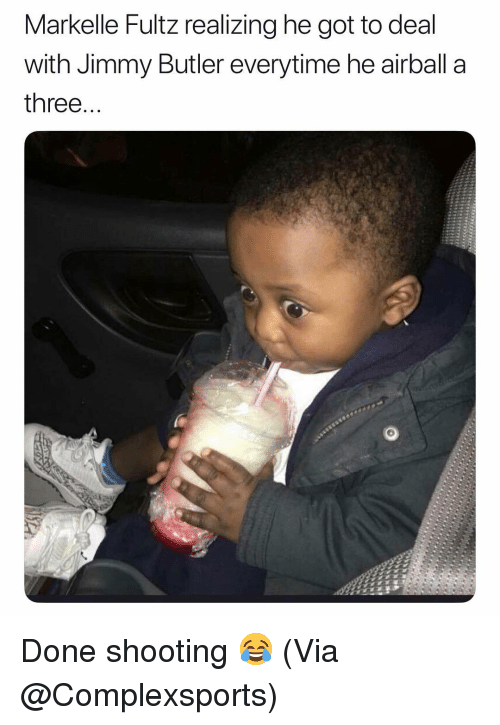 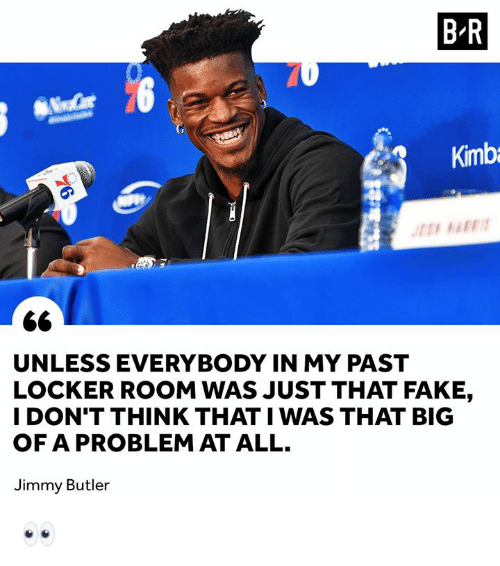 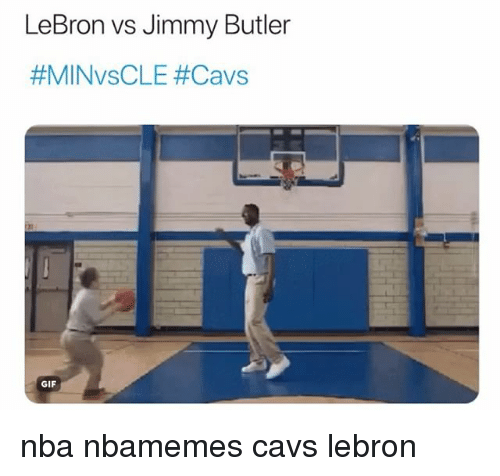 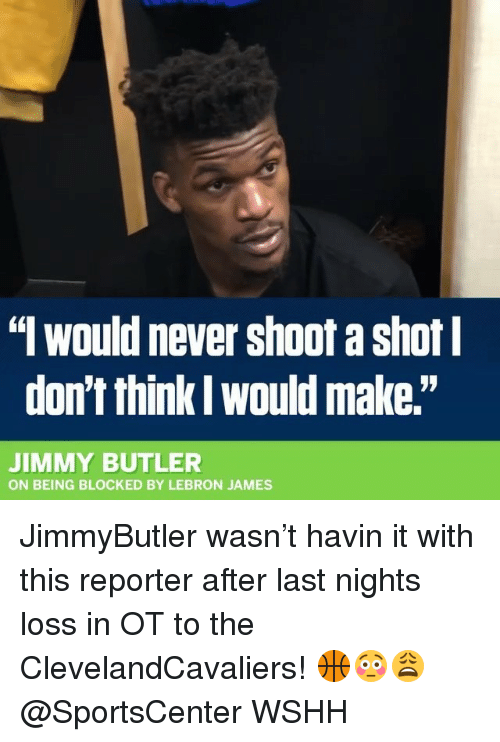 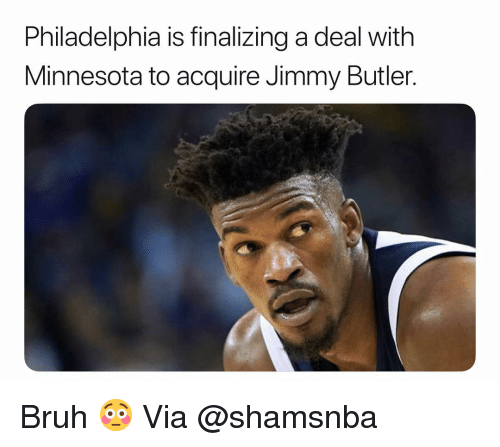 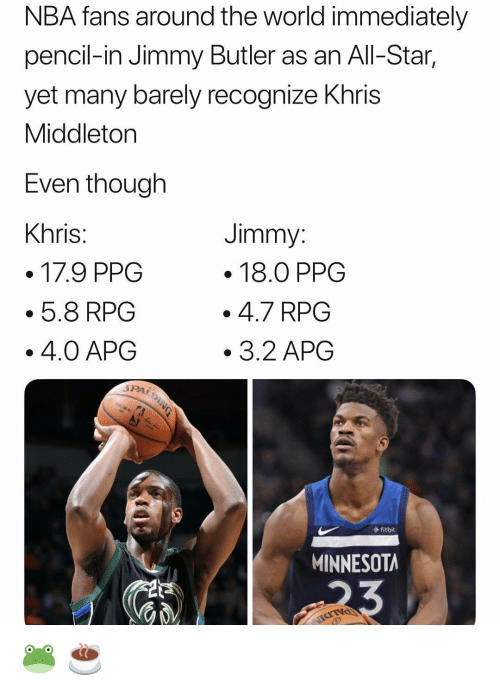 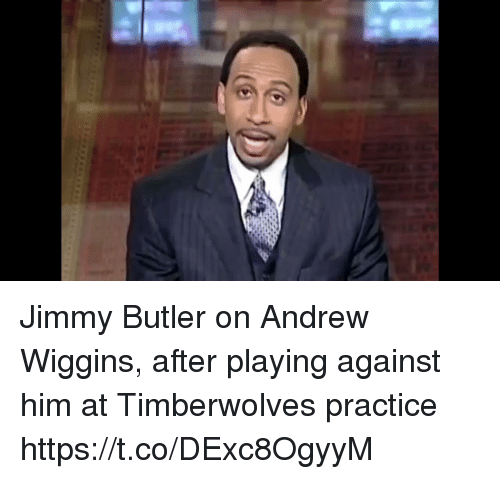 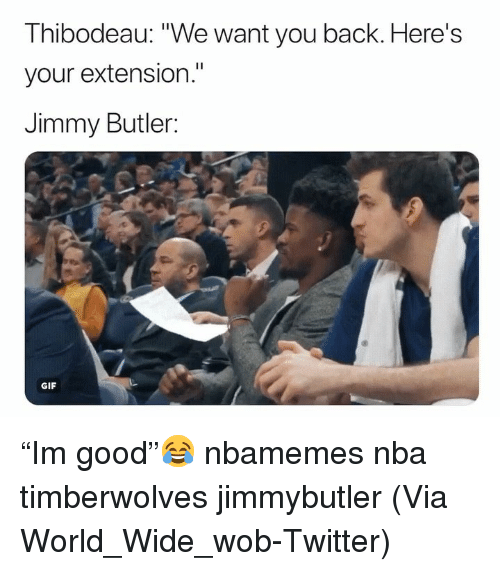 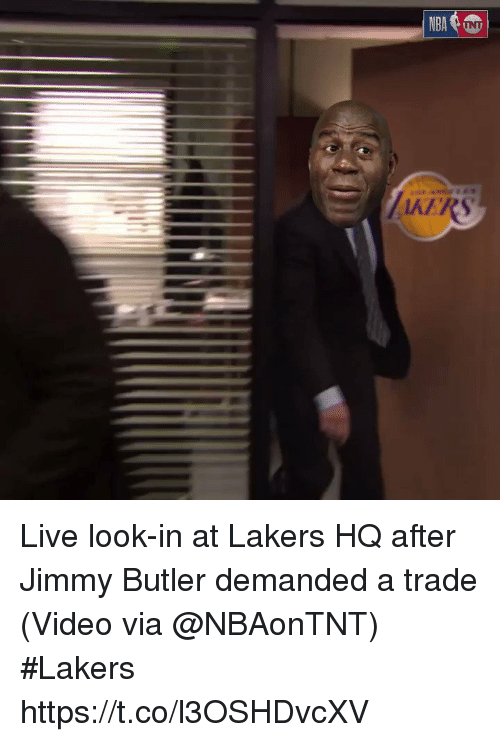 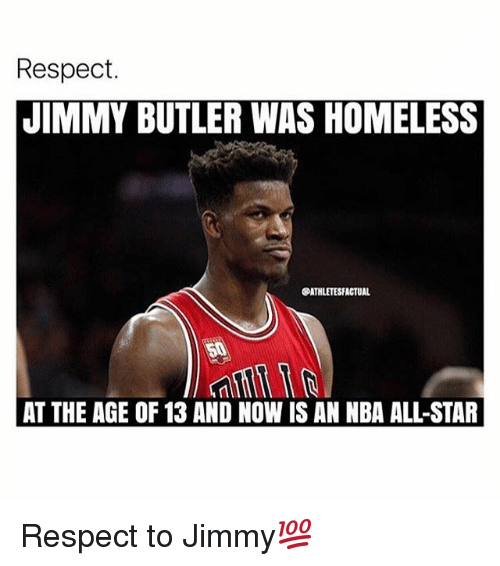 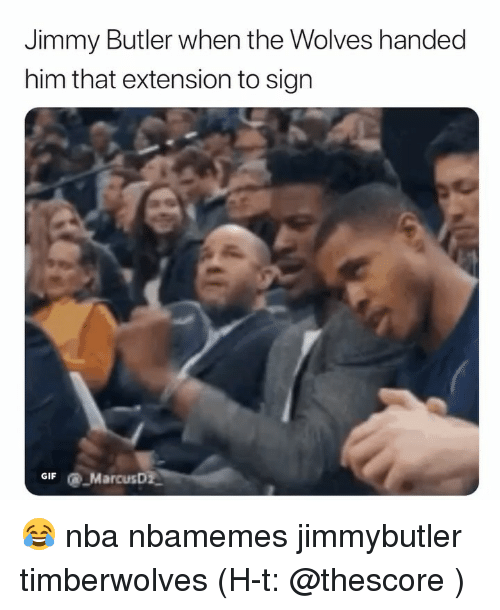 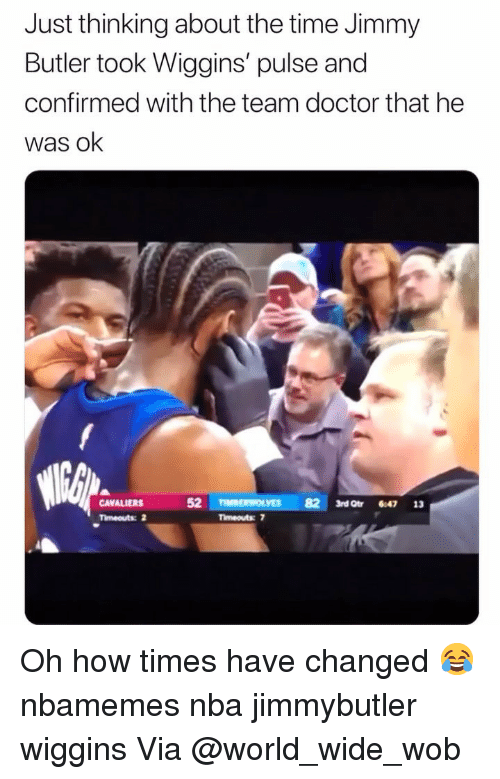 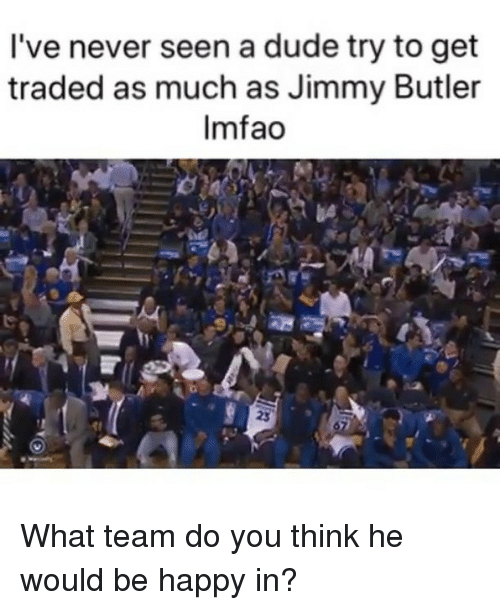 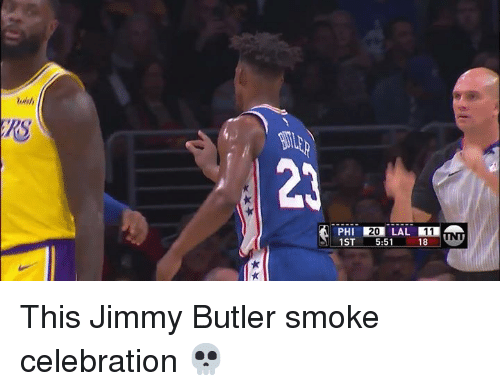 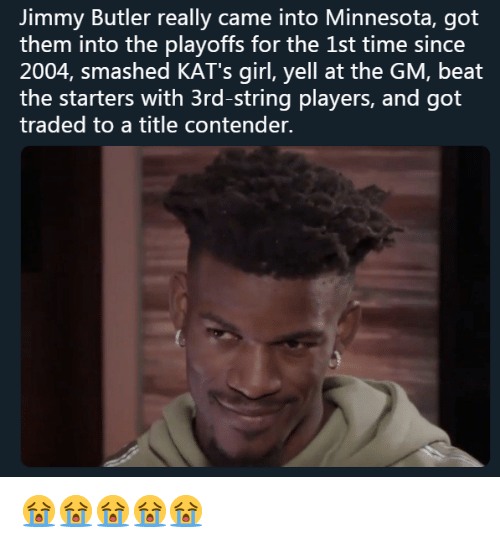 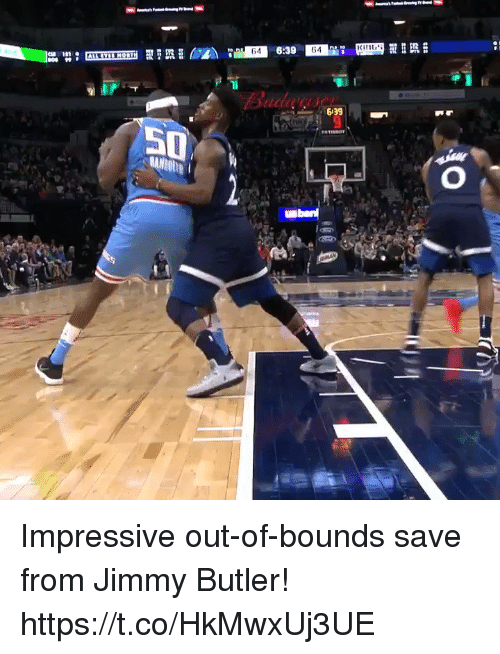 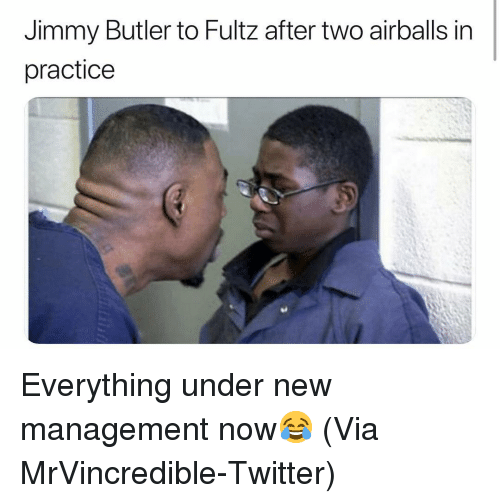 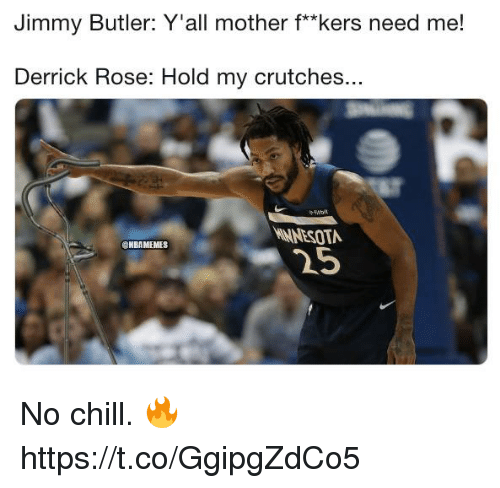 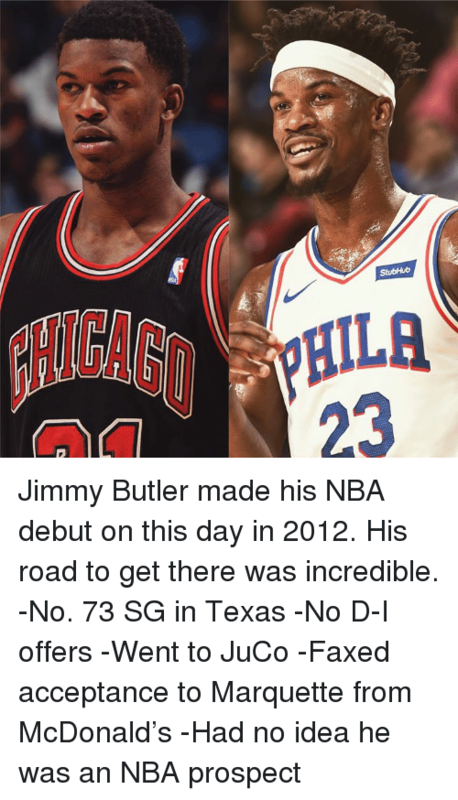 Funny, Jimmy Butler, and Trendy: Ben Simmons: *Doesn't shoot open 3 point shot* Jimmy Butler: Not my rookie of the year @larnite • ➫➫➫ Follow @Staggering for more funny posts daily! 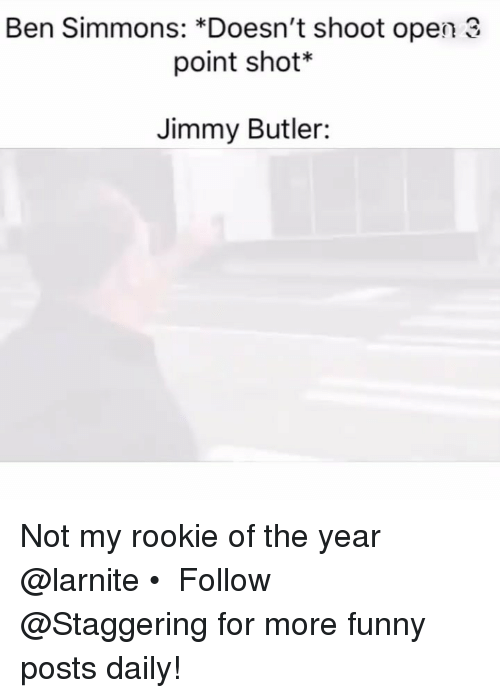 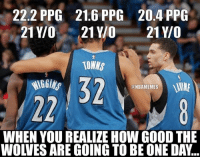 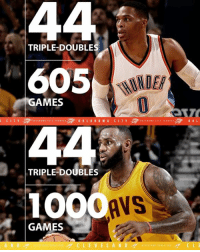 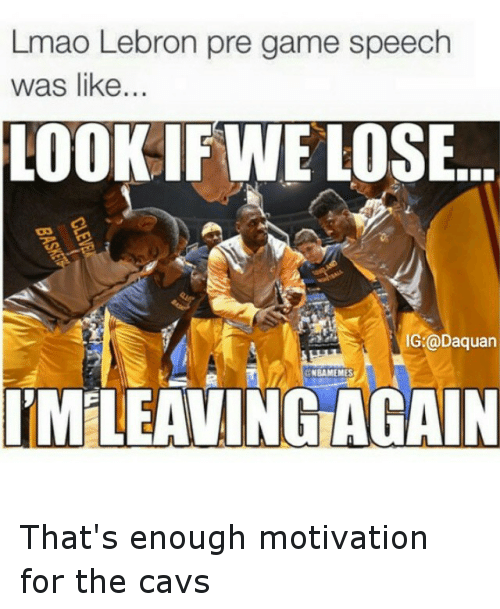 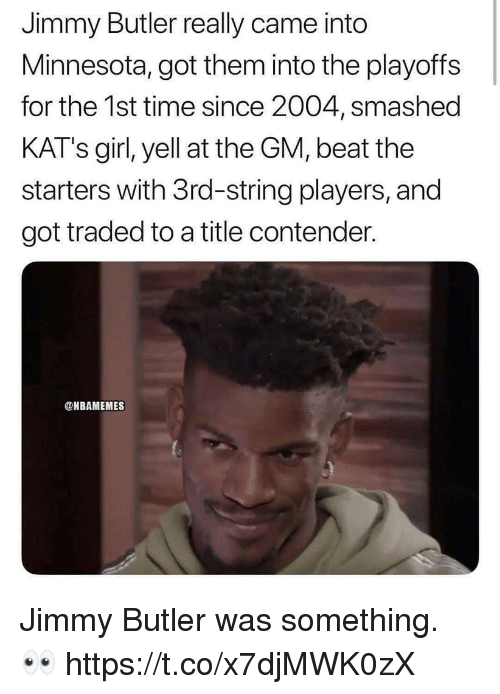 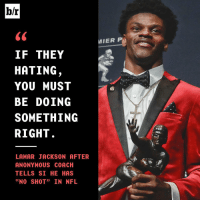 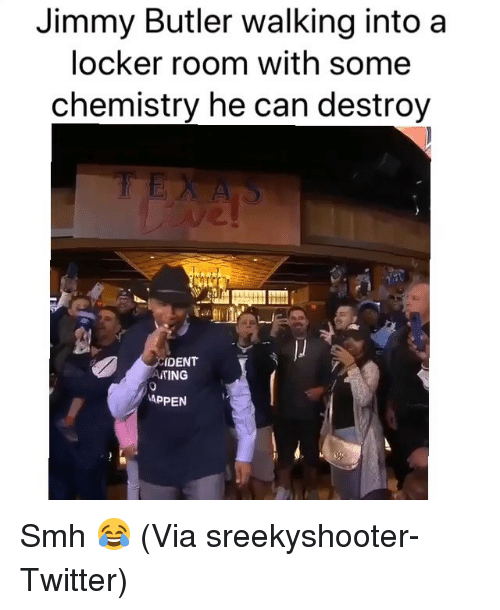 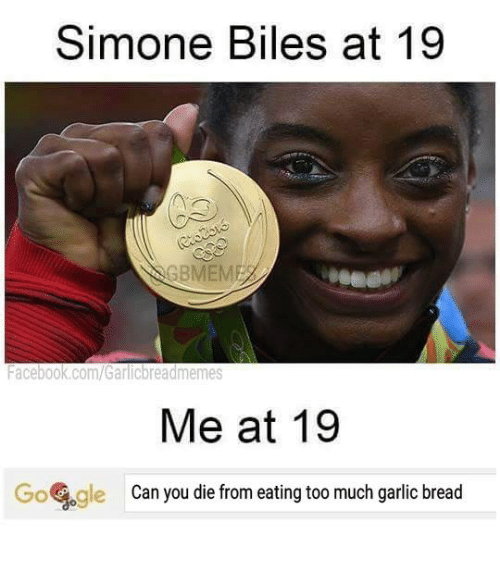 Not my rookie of the year @larnite • ➫➫➫ Follow @Staggering for more funny posts daily! 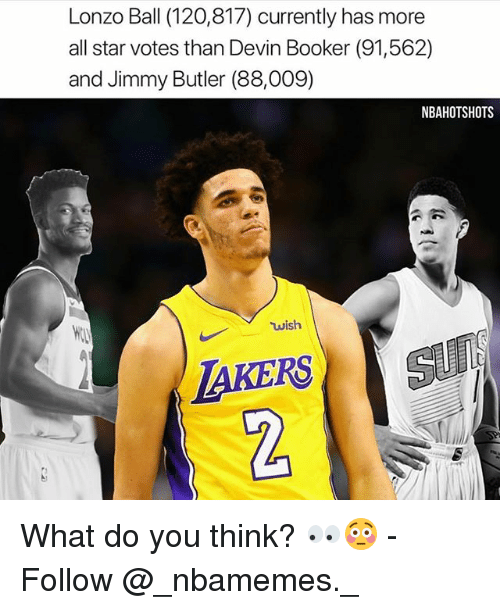 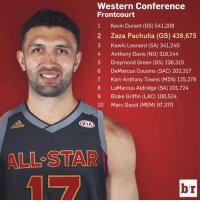 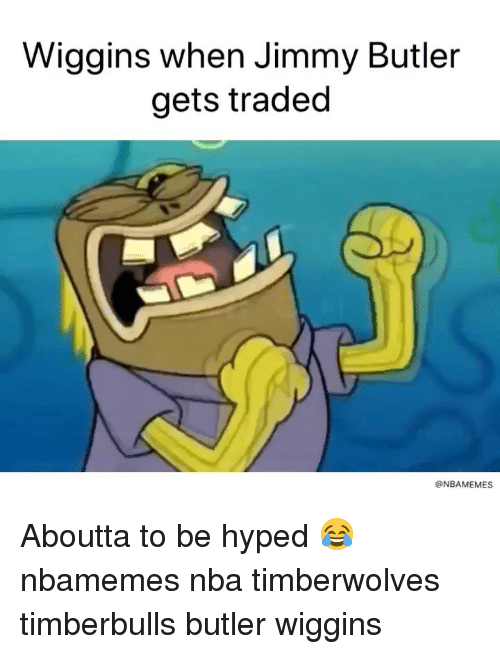 What team do you think he would be happy in? 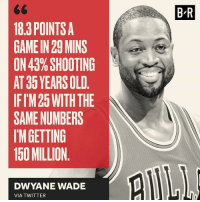 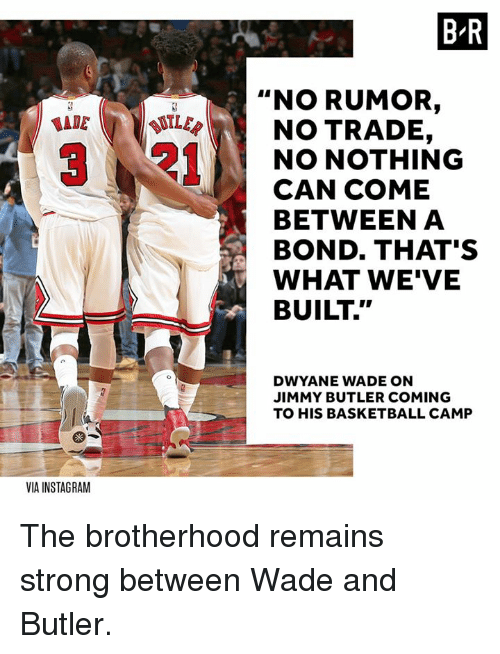 Basketball, Dwyane Wade, and Instagram: B R "NO RUMOR, LER NO TRADE, NO NOTHING CAN COME BETWEEN A BOND. 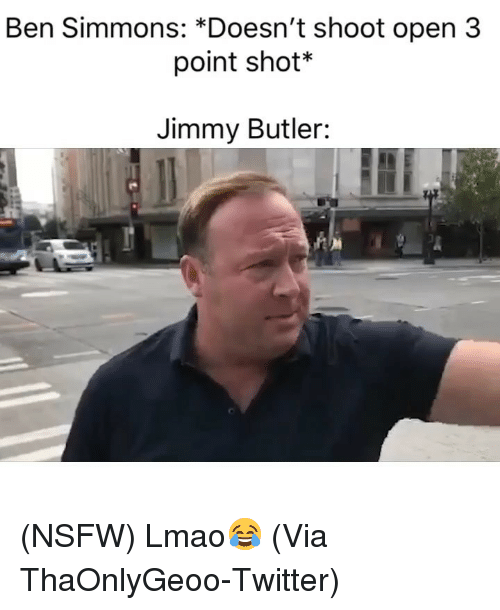 THAT'S WHAT WE'VE BUILT." 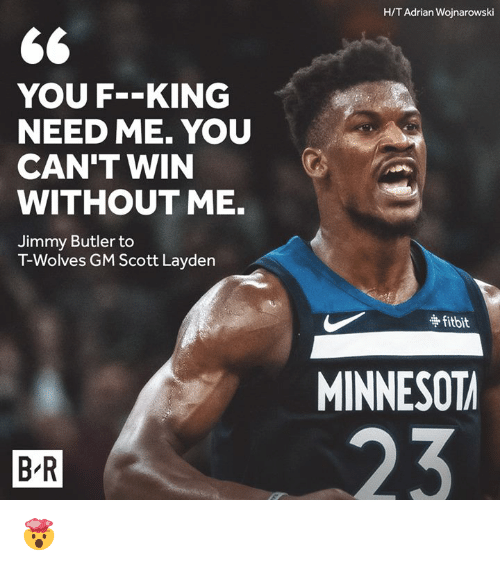 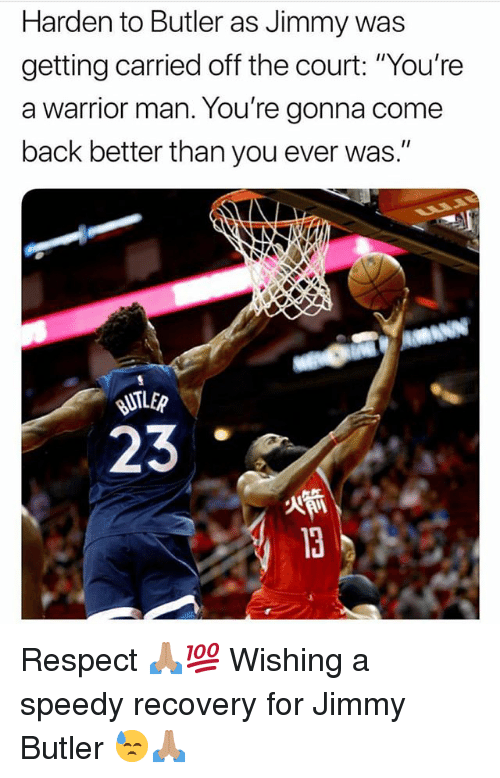 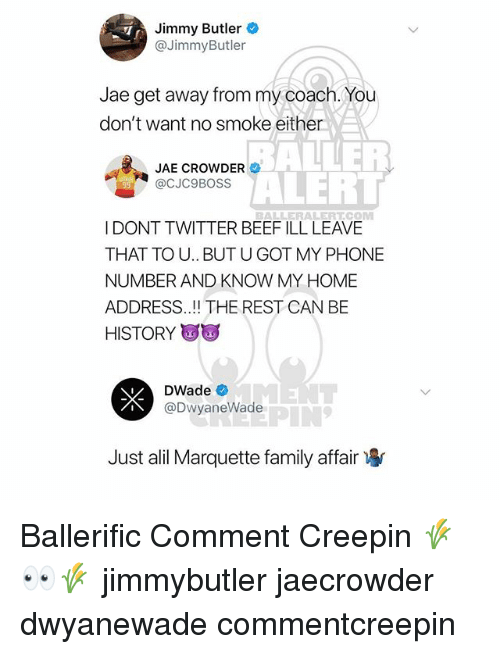 DWYANE WADE ON JIMMY BUTLER COMING TO HIS BASKETBALL CAMP VIA INSTAGRAM The brotherhood remains strong between Wade and Butler. 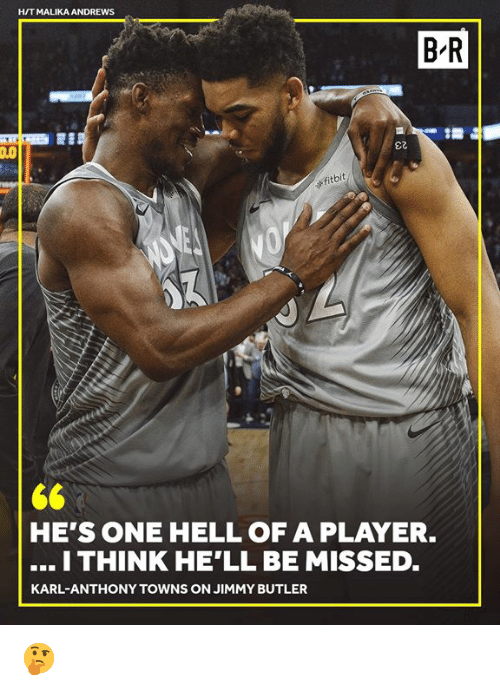 The brotherhood remains strong between Wade and Butler.